Are you a confident and outgoing person? Ready to learn new skills? This could be the right career for you! 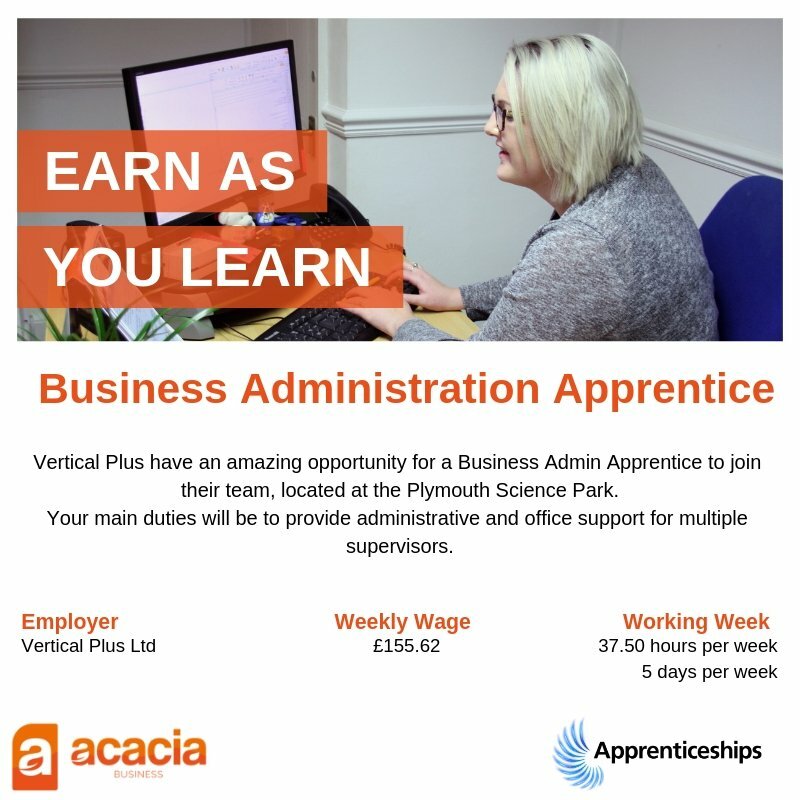 The Apprenticeship wage is increasing from £3.70 to £3.90 per hour from April 2019?! 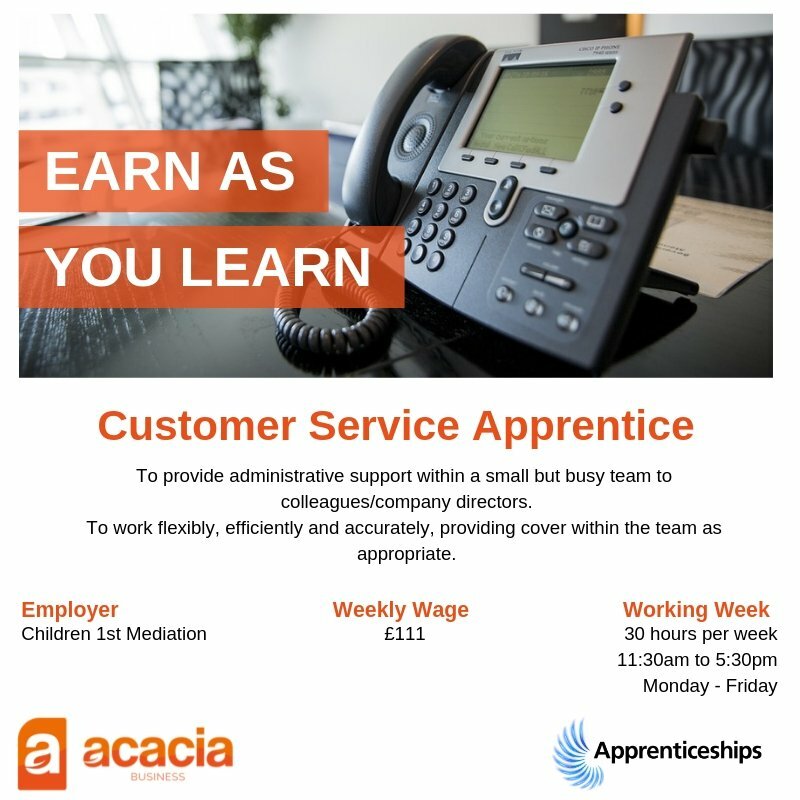 Children 1st Mediation Service are looking for a Customer Service Apprentice to join their busy team in Plymouth. 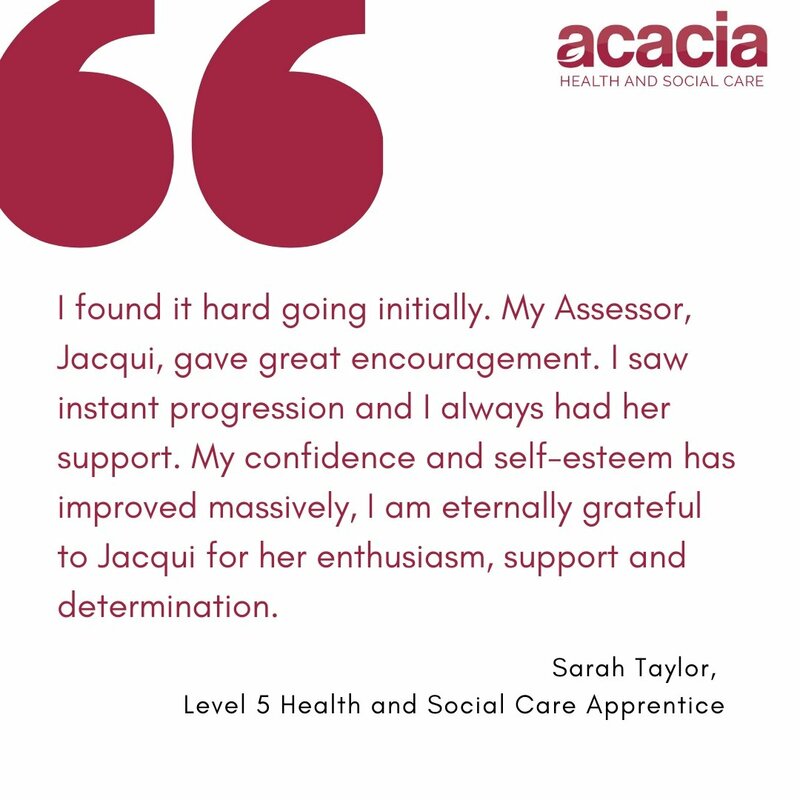 It's great to hear about the impact Sarah's Apprenticeship has had on her personally! 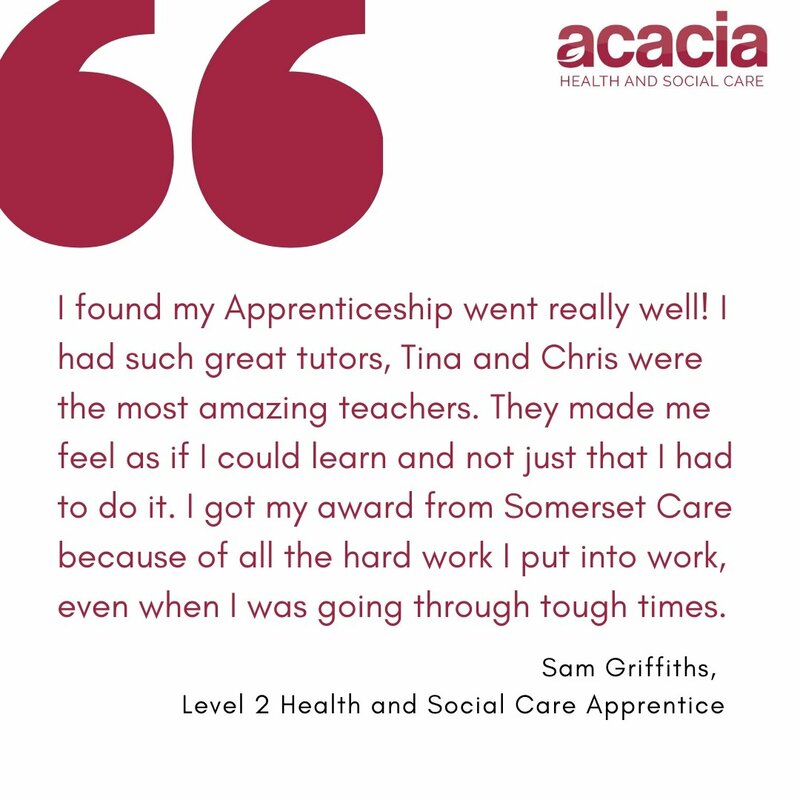 What Sam had to say about his Apprenticeship. Sam was the winner of the category "Learner/Apprentice of the Year" at the Somerset Care Awards 2018!